​​Youth and Family Link offers after school and before school programs at various schools in Cowlitz County. Depending on the school, programs include STEM(Science, Technology, Engineering and Math), homework assistance, physical fitness, nutrition and social development. Goals are focused on helping kids participate positively in school, increase school attendance, improve grades, have positive friends and activities. These programs are provided through support of the 21st Century Learning Programs and the Link Patrons Program. ​Programs are at a variety of schools and change occasionally. Contact Link to get an updated schedule. The purpose of Drug Free Communities is to reduce the drug use and underage alcohol use in our community. This is accomplished by the use of Environmental Strategies. Environmental Strategies are actions that change policies and practices. Examples of activities include training for retailers about sale of alcohol, town hall meetings to gain community insight, mobilizing youth to initiate actions in schools and the community. Oversight for this program is provided by the Longview Anti-Drug Coalition. This coalition is comprised of community members representing the various sectors of healthcare, law enforcement, education, drug/alcohol treatment, community programming and faith-based services. Teen Mentoring and Social Norms are programs that have oversight from the Coalition. ​Throughout all our years of helping youth in Cowlitz County, we have found that there is an untapped and strong potential in the youth themselves. To this end, the Link Teen Mentoring Program matches High School students as mentors to Elementary School mentees. The mentors work with mentees on areas such as homework help, companionship, activity involvement and getting along with others. ​Link staff and School staff provide oversight, supervision and training to ensure that mentors are well-trained and that mentees receive optimal help from their mentors. ​As with Teen Mentoring, Social Norms provides programs and services conducted by youth in our community. Activities include the Prevention Club that is comprised of local youth who develop and carry out positive activities to discourage drug use, bullying and other negative behaviors. 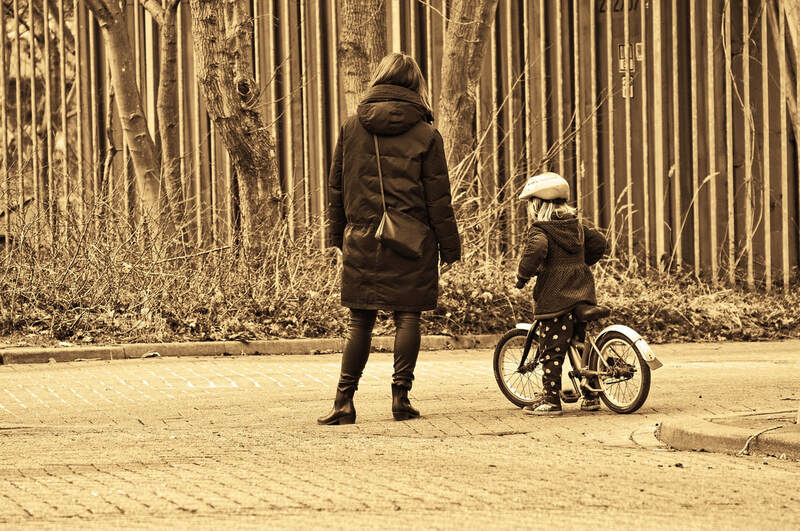 ​We understand that families and children are often faced with barriers that prevent them from getting the help they need. Through a structured program of outreach and engagement, Child Community Health Workers help clients through the barriers they face. 4. Every child will have proper oral healthcare. Additionally, staff work closely with the parent s and child to determine specific goals such as improving school, positive friends and activities, getting along at home and accessing services that are needed. The Link Outreach program is recognized as a Promising Practice in the State of Washington. ​Access to Baby and Child Dentistry reaches out to families in the community to help children, birth-5 years, get to the dentist. The Link ABCD staff provide community events, family activities and information so children can begin proper oral hygiene from the early years of life. Staff helps families to make appointments, overcome barriers, attend appointments, and continue to use oral healthcare in a proactive manner. ​Link offers free Open Gym every Monday, Wednesday and Fridays, from 6:30 p.m. to 8:00 p.m. Youth and families can either attend to use the gym for their own activities or participate in structured activities led by staff. Activities include basketball, table tennis, volleyball, foosball, table activities and games. 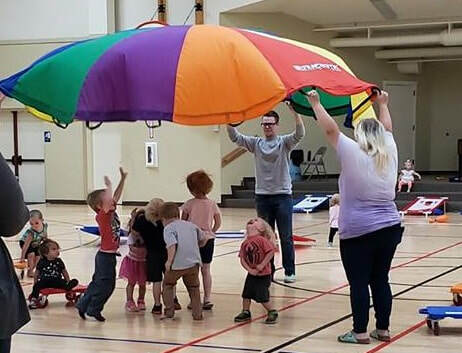 Beyond the Alphabet is a free open gym program designed for parents and children ages 0-7 years old. The purpose of the program is to get children playing and interacting with others, making friends, building social skills, and getting involved in positive activities. Parents get the opportunity to share their experiences with other parents along with learning new techniques and skills. Beyond the Alphabet is held every Tuesday and Thursday 2pm-5pm in the LINK gym. ​As opiates have become more prevalent in our community, deaths from opiates have also increased. As a part of the Link drug prevention and education programs, we have increased efforts to educate the community about opiate use. ​A Communities That Care (CTC) Coalition provides oversight to this program to ensure that the majority of the population of Cowlitz County is reached through the efforts of this program. The CTC Coalition will provide education and awareness about prescription drugs and proper storage of drugs. By partnering with, and increasing access to Teen Mentoring, education and prevention efforts are further provided to students in the local schools. Youth and Family Link hosts several community events each year. The purpose of these events are to help youth and families engage services, connect to positive activities, and build social skills. All of these events are free for children and families. We do Summer Resource Carnivals, Back to School Fair, Science Nights, and much more.